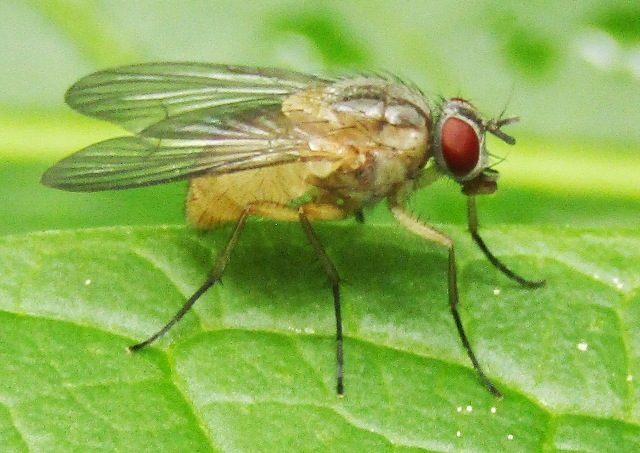 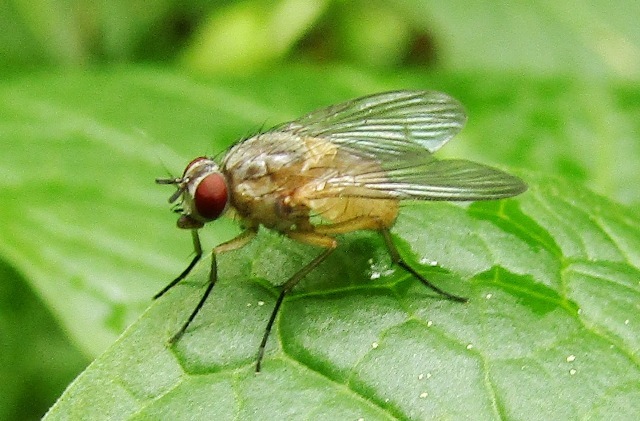 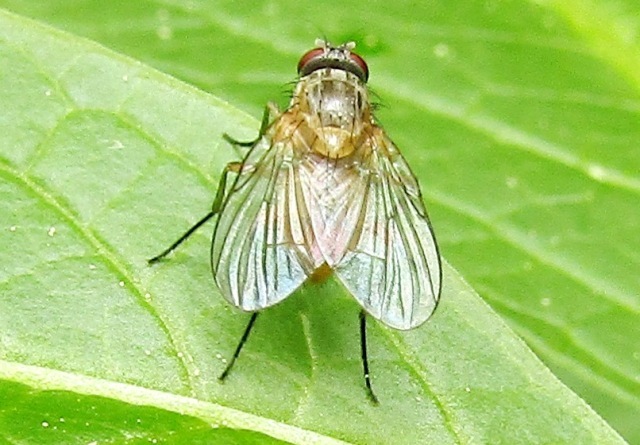 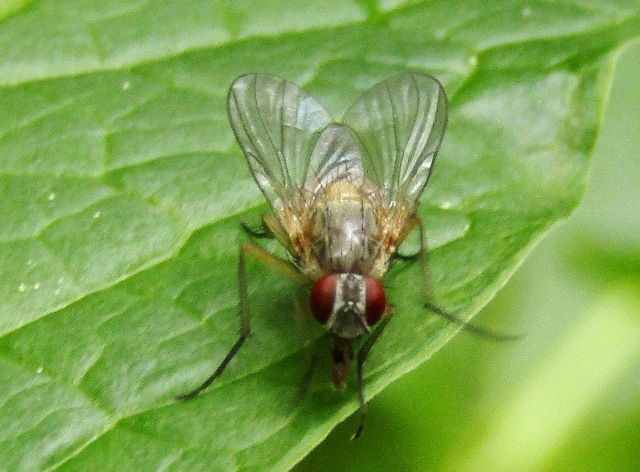 Diptera.info - Discussion Forum: Phaonia rufiventris ?? 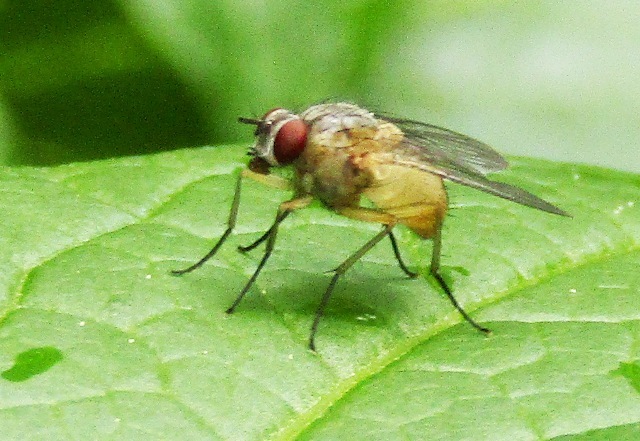 as a non-expert I would say, Phaonia rufiventris female. 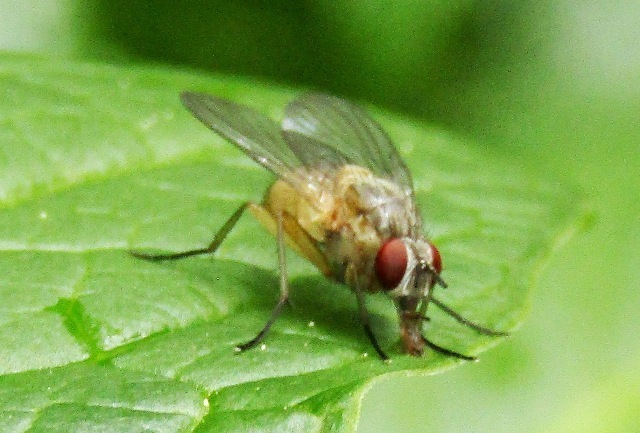 Below one from our garden the day before yesterday. 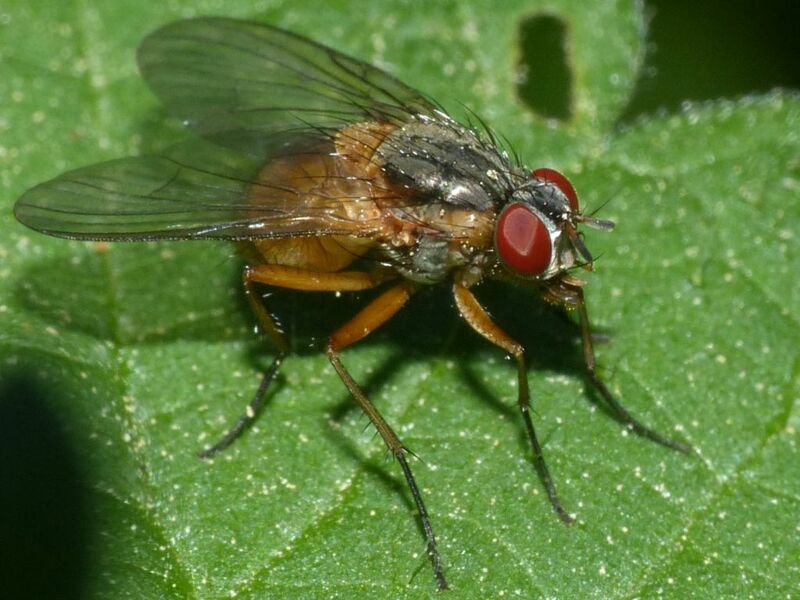 Can somebody confirm it's Phaonia rufiventris ?